Seclusion Day is also known as the day of absolute silence, is usually in March (this year will be on 7 March 2019). If you are in Bali in the days preceding Nyepi, you will see amazing colorful giants (Ogoh Ogoh Festival) being created by every banjar. On the eve of Nyepi, the ogoh ogoh are paraded through the streets, an amazing sight which is not to be missed. 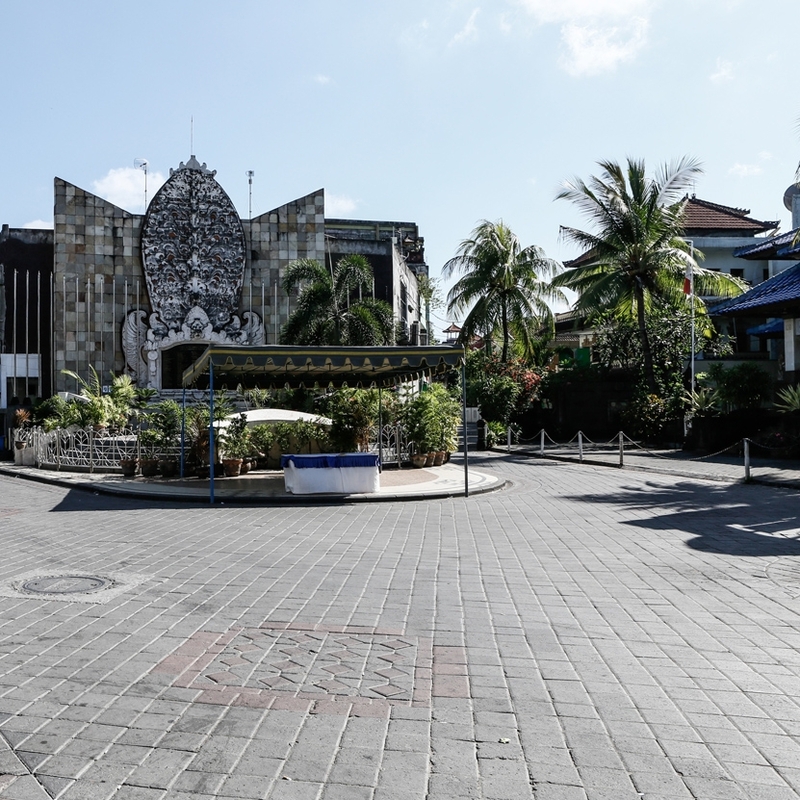 There are good reasons to avoid Nyepi as well, but for many visitors these will be outweighed by the privilege of experiencing such a unique street festival. On Nyepi absolutely everything on the island is shut down between 6 AM on the day of the new year and 6 AM the following morning. Tourists are confined to their hotels and asked to be as quiet as possible for the day. After dark, light must be kept to a bare minimum. No one is allowed onto the beaches or streets. The only exceptions granted are for real emergency cases. The airport remains closed for the entire day, which means no flights into or out of Bali for 24 hr. Ferry harbours are closed as well. As the precise date of Nyepi changes every year, and isn’t finally set until later in the year before, flights will be booked by airlines for this day in case you book early. When the date is set, and as it gets closer, the airlines will alter their bookings accordingly. Nyepi as the day of absolute silence is a very special day to the Balinese as this is the day that they have to fool all evil spirits that no one is actually on Bali – hence the need for silence. If this can be achieved, then it is believed that the evil spirits will go looking elsewhere for their prey and leave Bali island alone for another year. Balinese people are very religious and life is full of ritual – Nyepi is one of the most important days in their calendar. Police and security are on hand to make sure that everyone abides by this rule. Nyepi also serves to remind the Balinese of the need for tolerance and understanding in their everyday life. In fact, Hinduism on Bali is unique because it is woven into and around the original Balinese animistic religion. The two now have become one for the Balinese - a true sign of tolerance and acceptance.